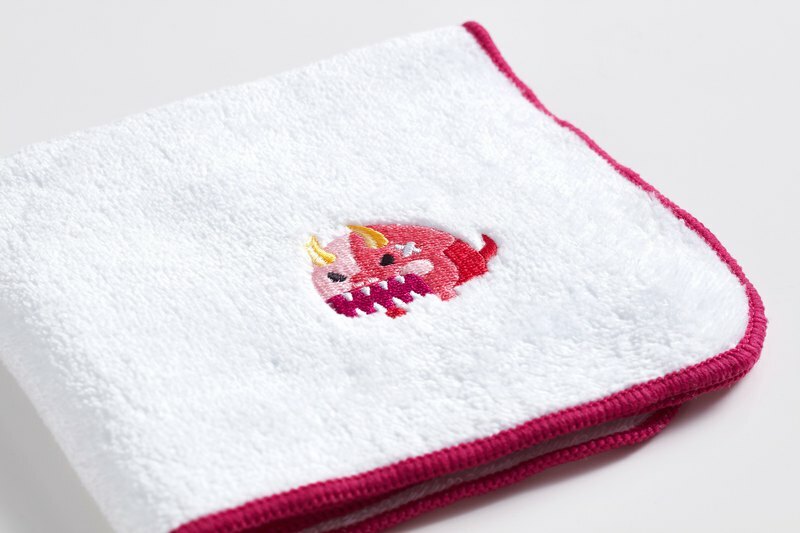 NYMONSTER New Year Beast Shape Square Towel! NYMONSTER is also called New Year MONSTER New Year Beast Series. Dotfuns, who likes to flip various ideas, brings a more interesting and positive new year beast series. product features- Taiwan's high-quality cotton is not irritating New year animal character texture embroidered collocation 100% cotton, soft touch and excellent water absorption Whoever said that the beasts are gnashing their teeth and the NYMONSTER series of beasts are not only cute and attractive. Interesting characters and features are more affectionate than ever. Red New Year Beast / People are crazy and have a bit of neurotic enthusiasm, Like to join in the fun, as soon as there emerge superstars superstar! Enthusiasm with a bit of passion, OK stretch on the head is often the best evidence of a small explosion.